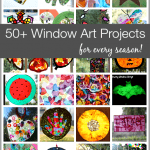 Looking to jazz up your windows this summer? 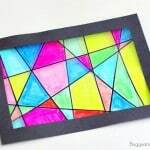 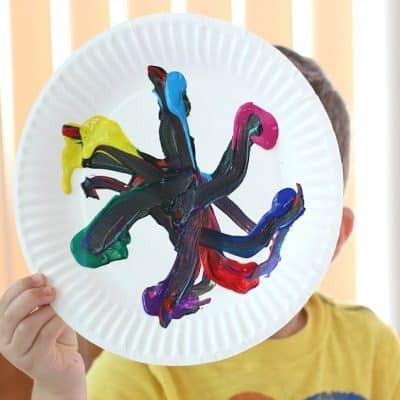 Here’s 16 super cool window crafts for kids that look just like stained glass! 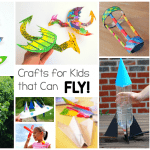 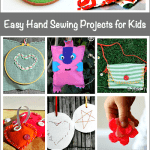 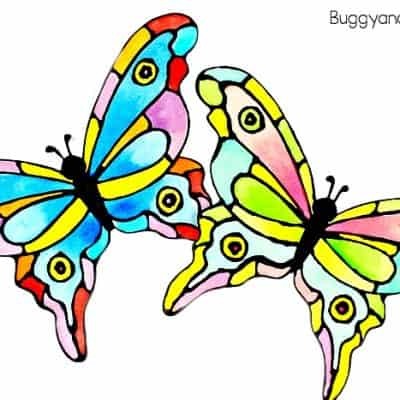 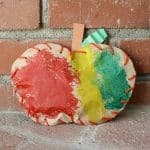 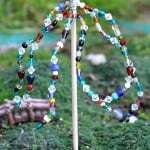 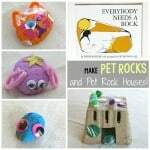 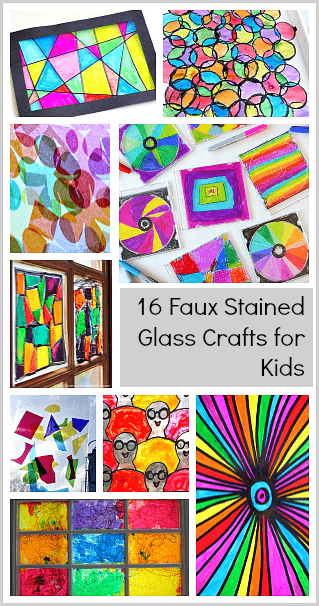 After running across some really cool faux stained glass crafts for kids online recently, I knew I had to put together a roundup to share with you! 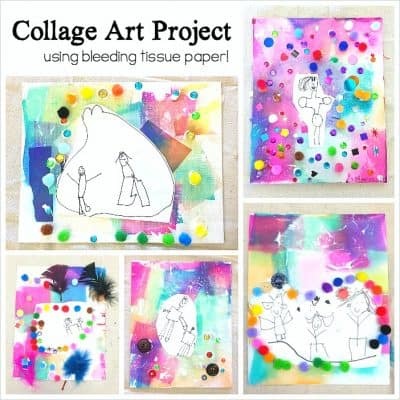 Tissue Paper Stained Glass from Fun-A-Day! 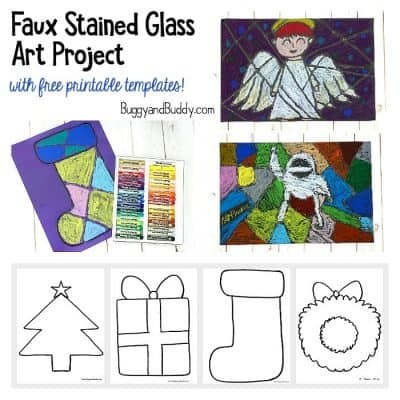 Easy Faux Stained Glass Idea for Kids from What Do We Do All Day? 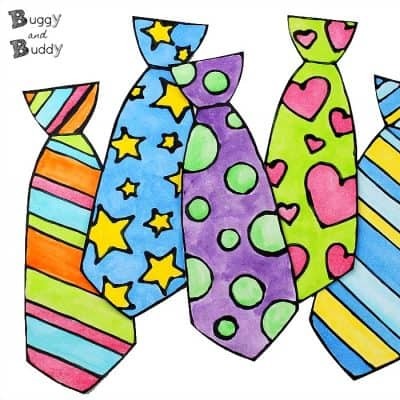 Love all these cute art suggestions. 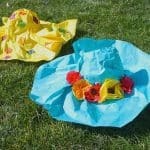 They look so cute and fun.